Gates are an invaluable asset to any property, yet the impracticalities of a manual gate often prevent people from investing in one. A manual gate can hinder its continued use, as with the exertion of opening and closing every single time you want to leave or enter, you may find that the gates stay permanently open. This eradicates the whole process of the gate increasing your security. The level of security that automated gates can bring is often invaluable to many homeowners. Automated gates have irreversibly geared motors which make it exceptionally difficult for a burglar to force them open. For extra security, a maglock can be added to the gate. 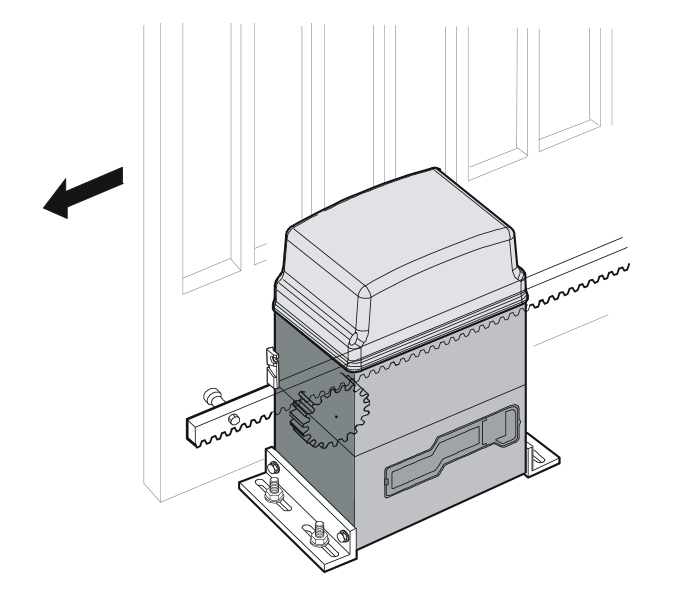 A maglock is an electromagnet which is powered when the gate is shut. 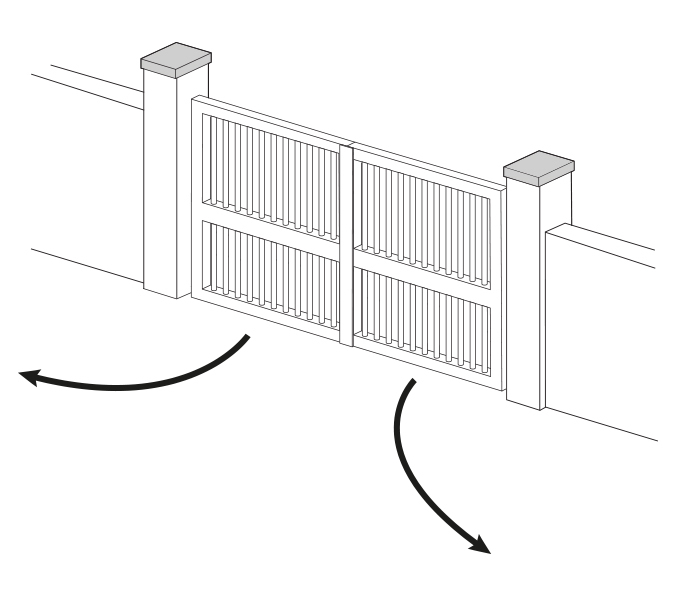 They can exert a force of 500kg or more and thus make it even tougher to force the gate open. As automated gates are so notoriously tough to force open they act as a deterrent to burglars. 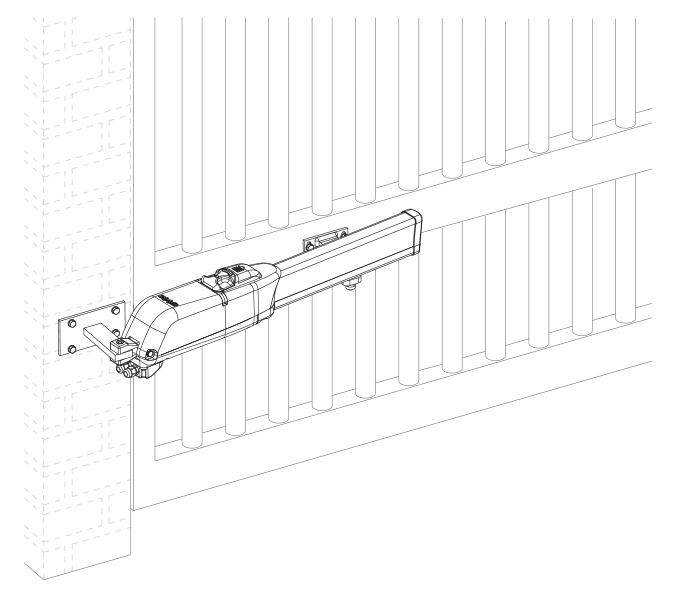 This effect can be increased with the addition of spikes placed on top of the automated gates. Automated gates make entering and leaving your property exceptionally easy. Using the controller you can usually activate them from up to 20 metres away. No longer will you have to leave your car to open the gates whilst being battered by the winds and rains so common in this country. 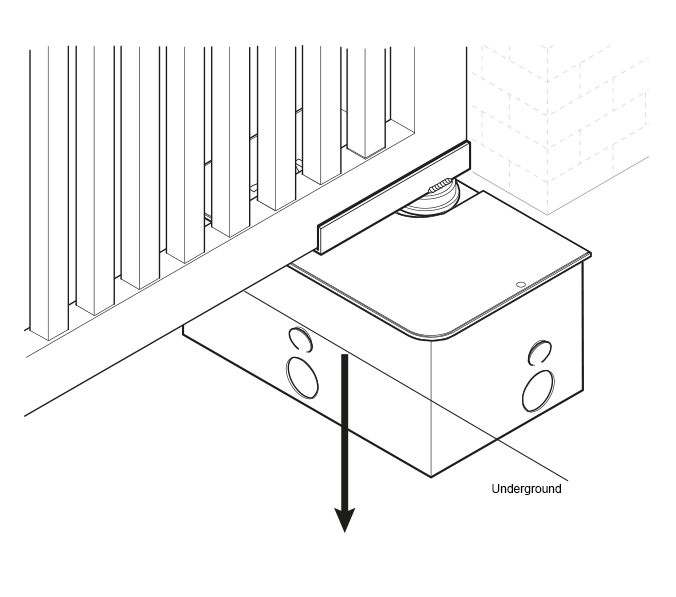 An additional controller within the home allows you to open the gates for visitors to enter. Many electric gates are also supplied with more than one remote which is perfect if you have multiple cars and need to keep a remote in each. 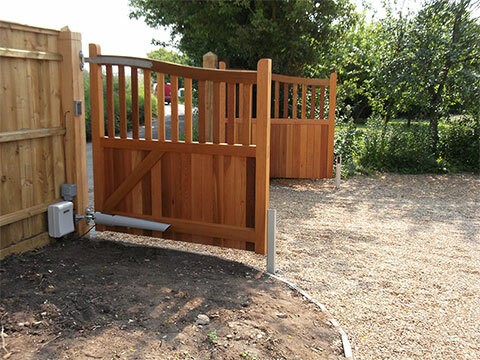 Automated gates are available in a huge variety of materials and this ensures you are able to purchase a gate suitable for the level of security that you require. Materials will age in different ways and depending on what sort you opt for, your gate may require some basic maintenance. An automated wooden gate, for instance, may periodically need repainting, staining or weather proofing. Metal is the most popular choice of material when it comes to automated gates because it is tough, waterproof and doesn’t rust. Furthermore, they do not need the upkeep that wooden gates do. 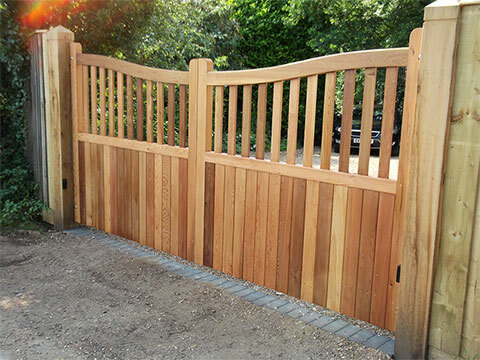 Metal gates are the toughest but aren’t for everybody – you may prefer the look of wood and not mind performing the small amount of upkeep that wooden automated gates require. 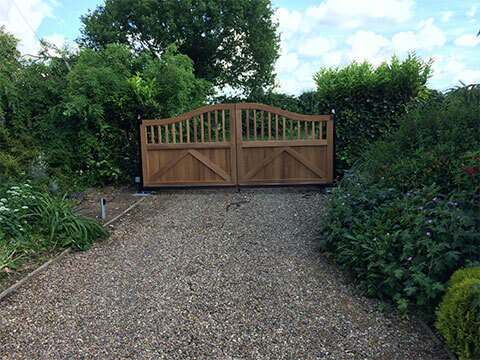 A well looked after automated gate will last for many years and despite being run on electricity, automated gates are safe to use in any weather conditions. Automated gates bring a unique look of grandeur to your home. They’re often wide and tall, swinging open to reveal your property. They are available in a huge variety of materials, styles and sizes so there is no doubt you will be able to find one that suits your home as well as your tastes. A sliding gate can suit a home that has limited space and many companies are now able to automate existing gates you have at your home. 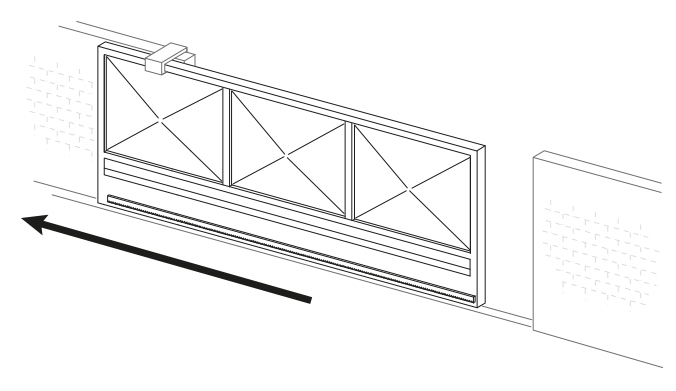 Typical setup of a Swing Gate.